Elizabeth Lee taught undergraduate philosophy until 2015, when she and her spouse both quit their jobs, sold the house, and traveled full-time in their camper with their toddler. She and her family now live in a small off-grid house on Hawai’i Island, where they run a small non-profit. 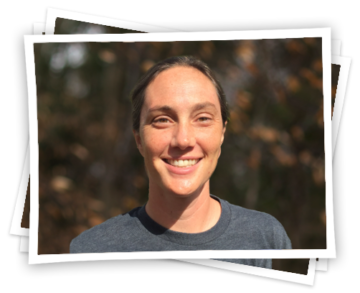 Elizabeth’s career and life experiences have equipped her with a unique set of capabilities—research, writing, critical thinking, and ethical reflection—that she is excited to bring to Mirasee. She is always up for an adventure and likes to figure things out. For instance, she is currently building a “tiny house” office and has no construction experience! In her free time, Elizabeth enjoys swimming and playing with her wildly imaginative 4-year-old.